Some car names stick while others pass us by. Some are simple enough (3 Series, A4, C5). While some require a linguistics degree to get your head round (Kia pro_cee'd). As we’re seeing ever-more imaginative and wacky names, we’ve taken a look at ten that don’t quite trip off the tongue, or trip people up, and produced an easy pronunciation guide. 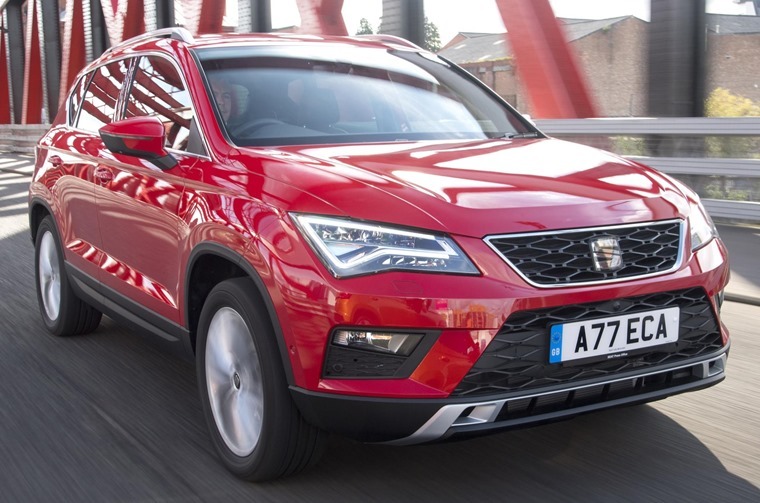 Seat’s new crossover has taken the market by storm, but how do you say it? Like all Seats it borrows its name from a town in Spain, in this case a municipality in Zaragoza and is pronounced A-tekka, not A-teeka. 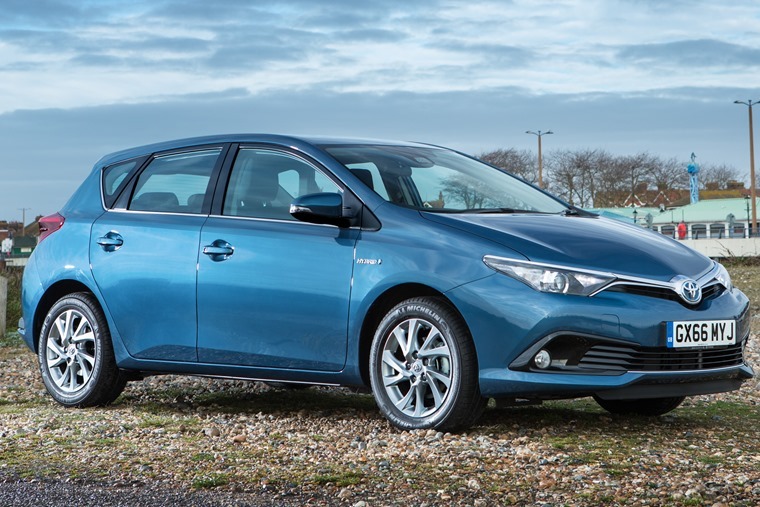 The solid Toyota Auris has always been somewhat of an also-ran hatchback next to the likes of the Golf and Focus, and we can’t help but wonder if it’s down to the name. It’s Ow-ris rather than Or-ris. What do you get when you put a Ford Fiesta on stilts and make it look like a Finding Nemo character? 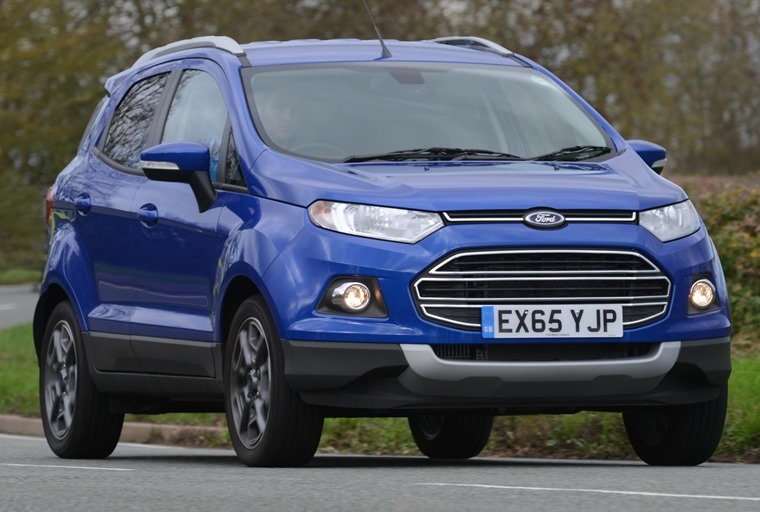 The EcoSport of course! Curiously, you pronounce it differently to Ford’s EcoBoost engine – the correct pronunciation is Echo-sport. Breath-taking looks, practical and luxurious, the Giulia is an Italian that can take the fight to the class-leading Germans. As to be expected from Alfa Romeo however, it is somewhat more idiosyncratic than an A4 or C Class, starting with its name. The trick is to ignore all those vowels – Ju-lee-a is correct. 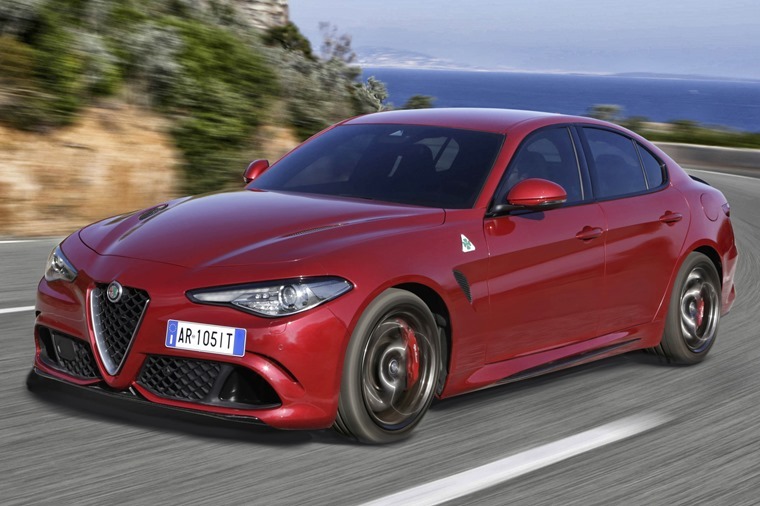 As if that wasn’t enough, opt for the fire-breathing Quadrifoglio Verde version and the problem is even more pronounced. No, it’s not a type of pizza; it actually means four-leafed clover, and the Italians pronounce is it as Quad-ree-foe-lee-o Ver-day. 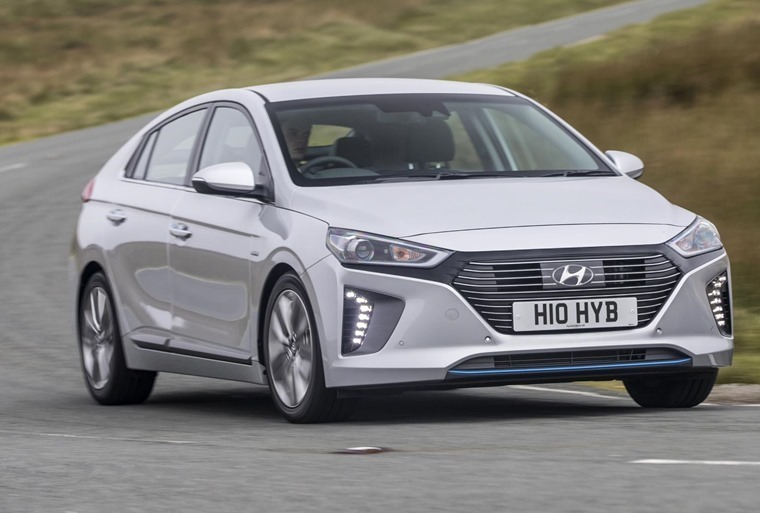 Built to stave off the Prius and Leaf in one foul-swoop, the Ioniq is Hyundai’s brilliant new hybrid/plug-in/EV. If that fancy ‘q’ is throwing you, don’t be tempted! Eye-on-eek is wrong, it’s actually I-on-ick. This one isn’t a new car, with a recent update denoted by the +. Kay-ay or Kah? Well officially, it’s Kaa as in Da. 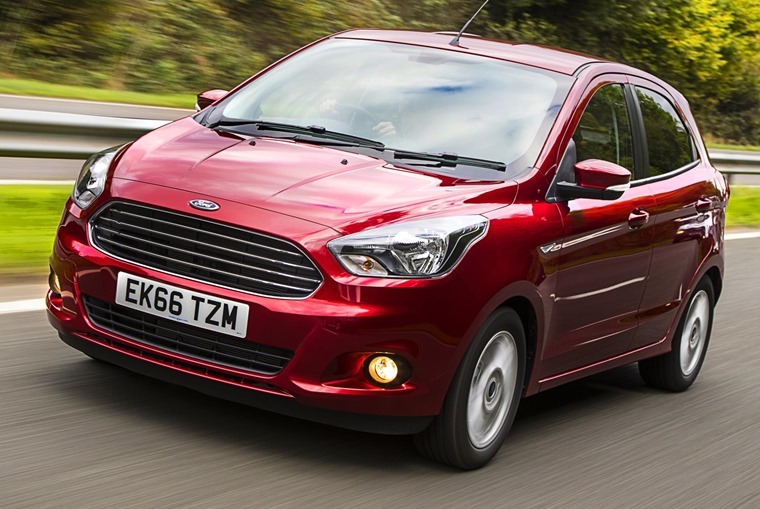 That’s what Ford says anyway, but that doesn’t stop drivers of the little supermini refer to it in any of these ways to be honest. 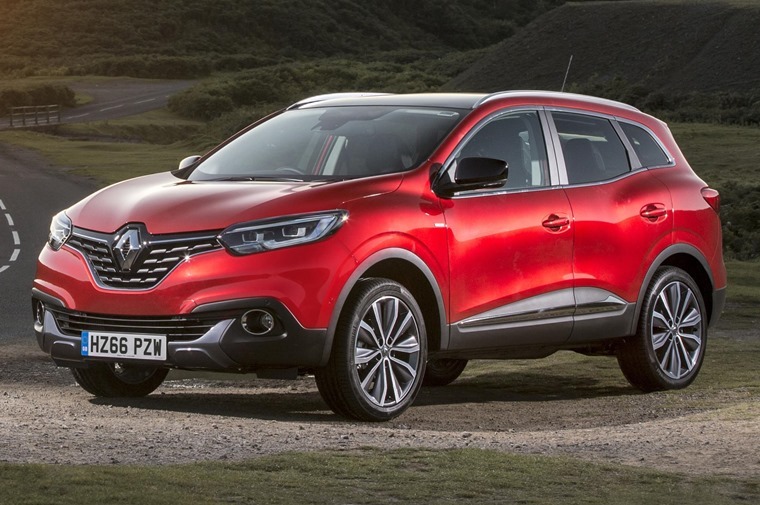 Renault has truly gone to town when it comes to funky names lately, taking inspiration from a variety of sources. The Koleos (Kole-ee-oss) for example, is of latin descent, and translates as either a sheath or scrotum. 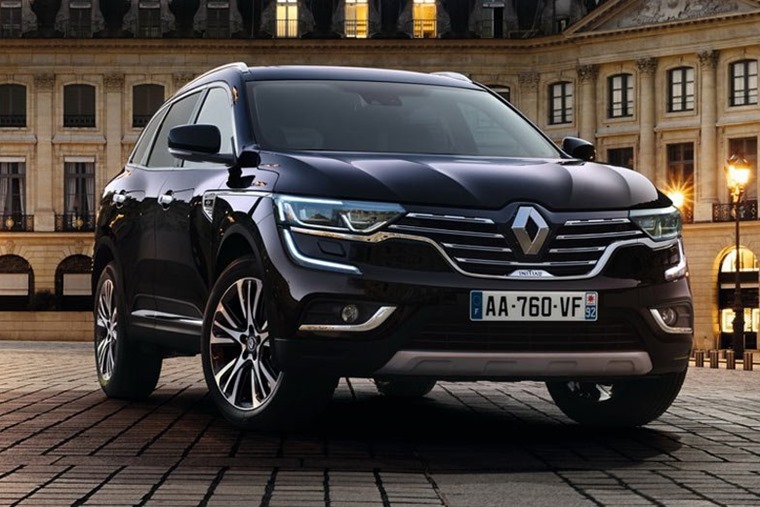 Which one you prefer will depend entirely on your thoughts of its new SUV, no doubt. 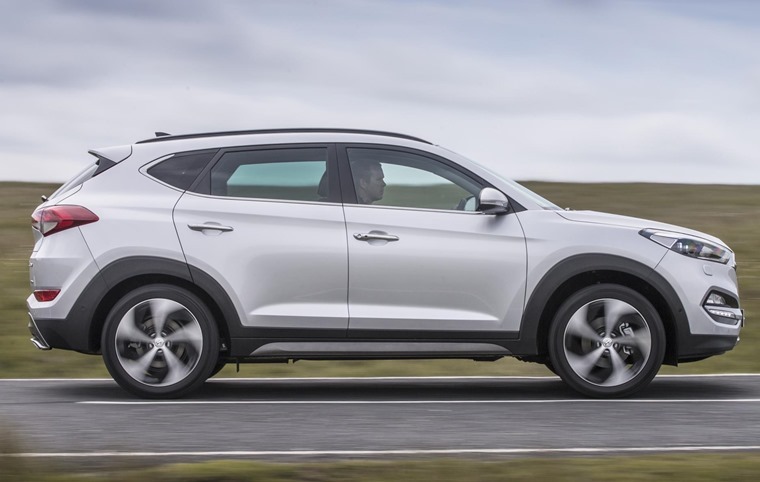 Fantastically practical and reasonably priced, Hyundai’s crossover is a good choice if you’re after an easy life. The only thing that isn’t easy is its pronunciation. 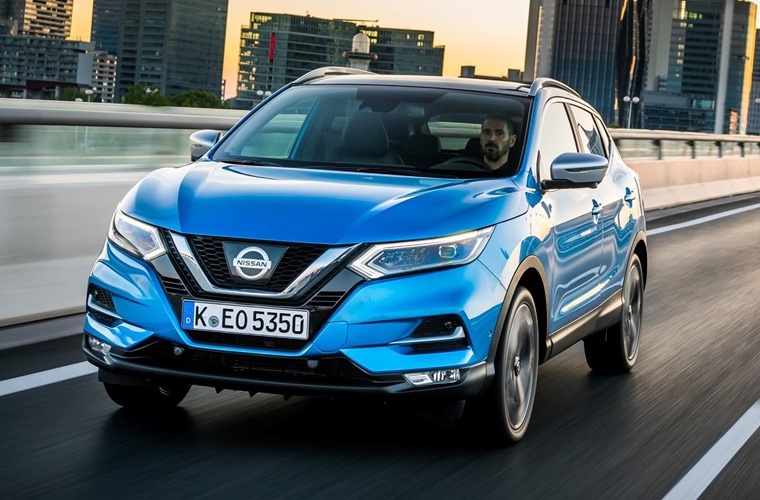 Like the Ateca, it’s named after a place, in this case Tucson, Pima County, Arizona. Too-son is correct, Tuck-son is not.